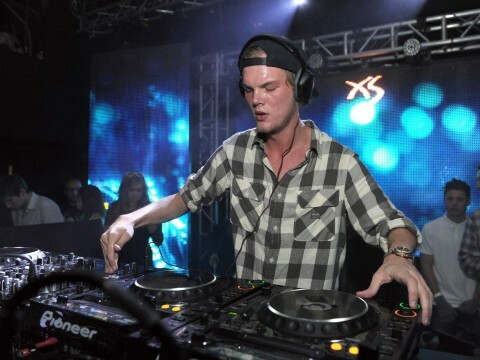 Swedish EDM superstar Avicii has revealed what will be some of his final tour dates in 2016. The “Wake Me Up” producer announced his retirement from touring in a heartfelt statement last week, citing health problems stemming from his rigorous touring schedule as the primary reasons for his decision. Despite his pressing issues, Avicii has revealed that he will complete the last 13 performances of his upcoming Las Vegas residency. Alternating between XS Las Vegas and Encore Beach club, the dates will start just before the end of April and will extend until late June. A spokesperson on behalf of the Wynn Las Vegas said the following in regards to the residency. We spoke with Avicii’s team and, although we are sad to see him retire, we are happy to report that he is honoring all of his upcoming 13 dates at Wynn Las Vegas (Encore Beach Club and XS) through June. We support Tim’s journey in life and wish him the very best. He knows our door is always open should he decide to tour again.